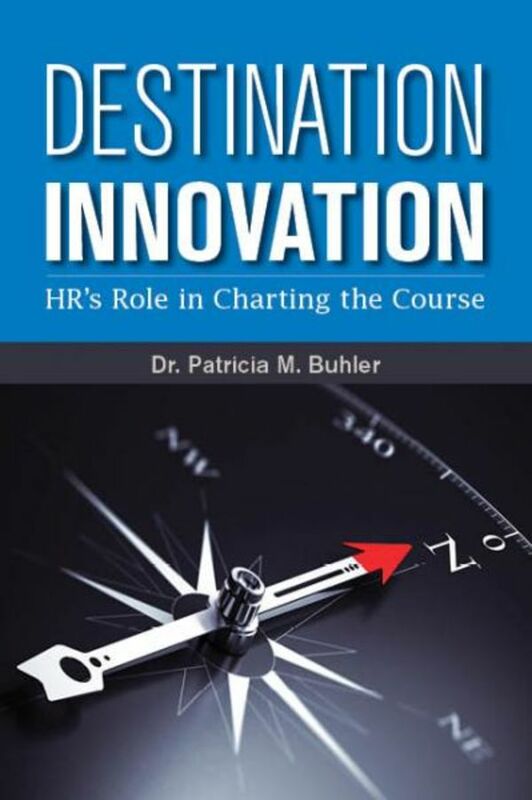 This book is approved for SHRM Recertification Credit. After reading the book, earn a passing score and receive 3.0 Professional Development Credits (PDCs). Scroll down for more information and a link to the quiz. HR professionals are responsible in large part for nurturing the culture of organizations. As the profession continues its shift to more strategic work, this challenge becomes even more critical. 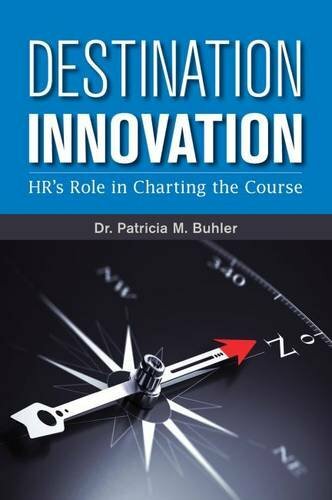 Working at the epicenter of our organizations, HR has the opportunity--and duty--to shape the components essential to effective execution in building a culture success...a culture of innovation. Using this as the foundation, this book, written for HR professionals, will help readers better perform the recruitment process to ensure creative talent feeds this culture. And once hired, this talent must be developed, managed, and recognized to further prime the pump of innovation throughout the organization. This book offers the tools to achieve this strategic mandate.